Animals are trapped within a fenced enclosure from which they cannot escape, then people go in and pay a fee to kill those animals. 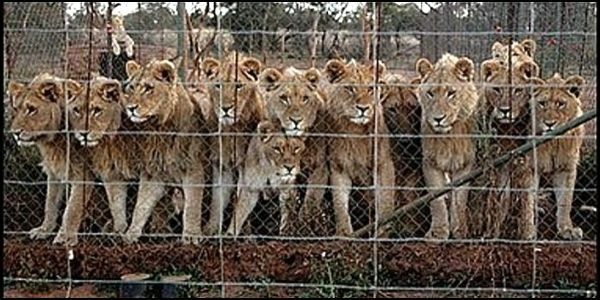 Many of the animals used in canned hunts come from private breeders and zoos. These are animals that are indigenous to Africa or Asia, but they're bred here in the U.S. for this kind of activity.